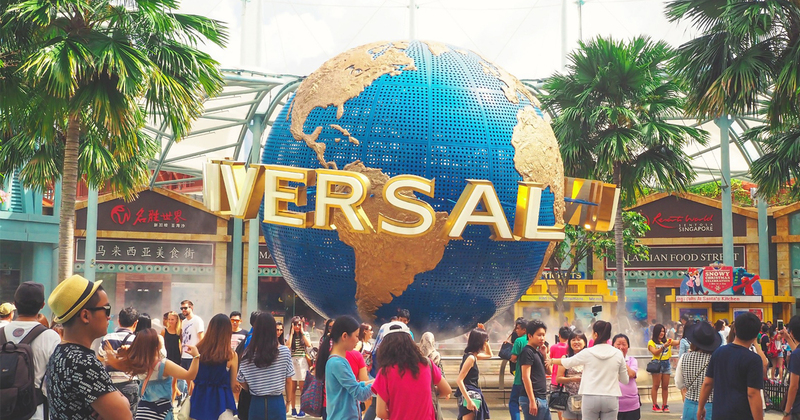 LA’s diversity, climate, attractions and entertainment draw student travelers from around the globe. 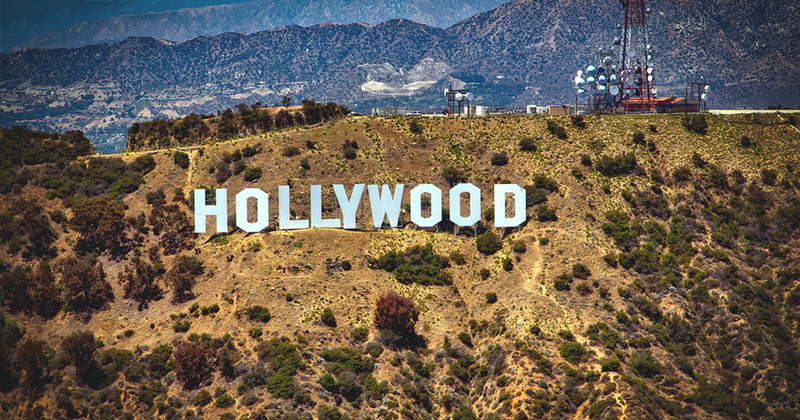 LA has everything to offer to any student or performance group including famous and historic sites and attractions, theme parks, celebrity focused tours, studio tours, fashion-focused tours and the famous beaches. 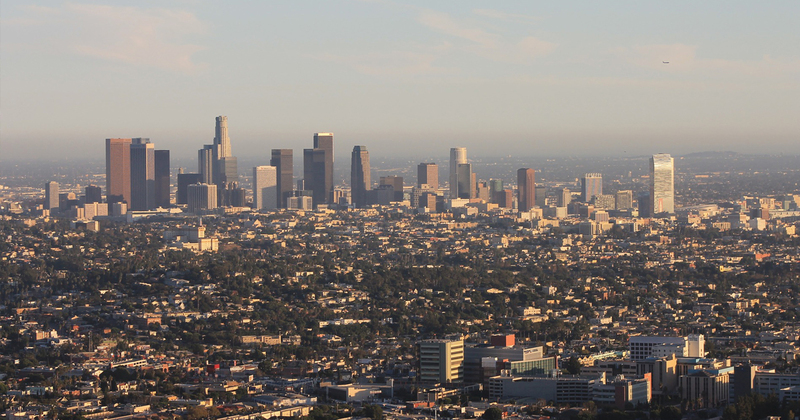 Contact Hemisphere today for your customized educational tour to Los Angeles!